The paths along the narrow water moats are typical for the Venosta Valley. These channels on the mountainsides were dug centuries ago and were used to irrigate the fields. 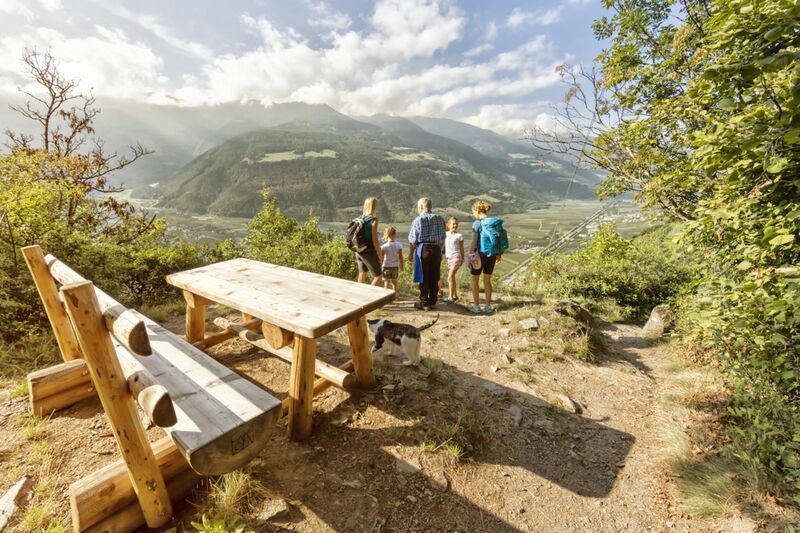 Today the irrigation channel paths in Venosta Valley are among the best hiking trails in South Tyrol, and offer a great view of the majestic surrounding mountain range and valley. The paths are popular hiking trails for families, moderate hikers and everyone who wishes to enjoy the unique flora and fauna in the entire valley. 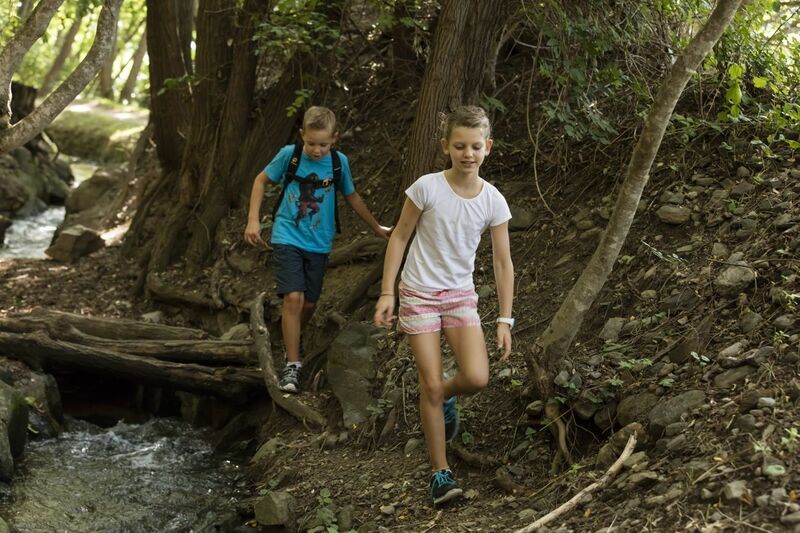 One of the most popular is the Schnalswaal trail, which runs through Castelbello-Ciardes. It is 11km long and is therefore one of the longest irrigation channels in South Tyrol, with a difference in altitude of only 370m. It runs gently through the mixed forest of the Monte Sole Mountain towards Juval Castle. 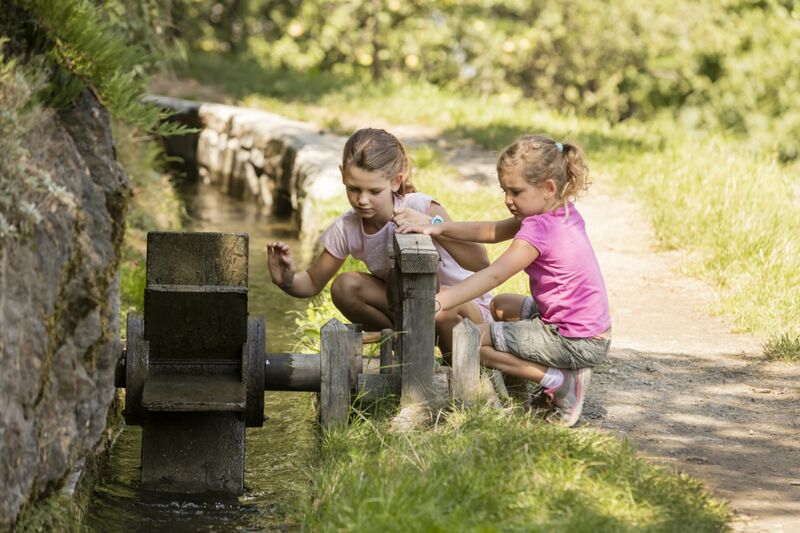 The circular hike at the Schnalser Waalweg and the Latschanderwaal trail is also highly recommended. Due to the shortage of passing places and the large number of hikers, mountain bikers are not permitted to use these narrow paths. This ban is regularly enforced. Impressive trails above Ciardes and Stava at the Monte Sole mountain.